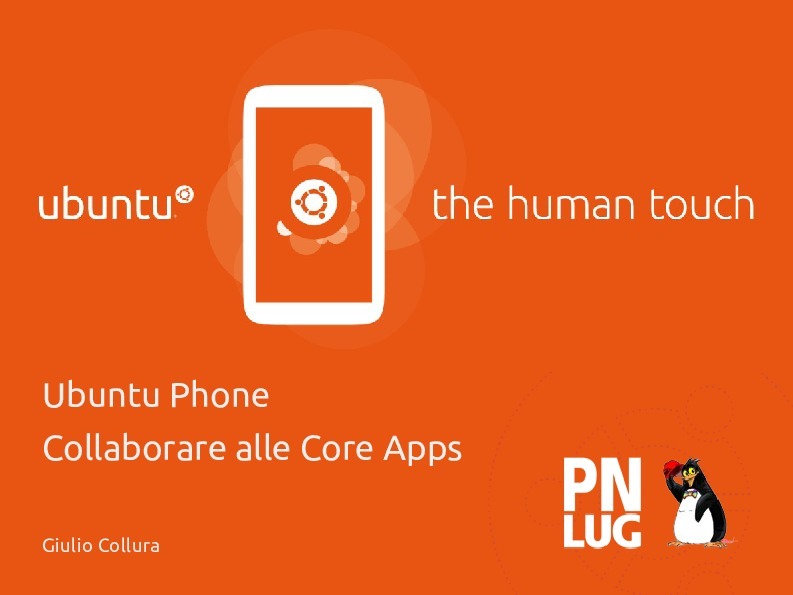 The new and fresh Ubuntu Experience on the mobile world. What does convergence mean for Ubuntu developer and how the Unity shell boast this concept. 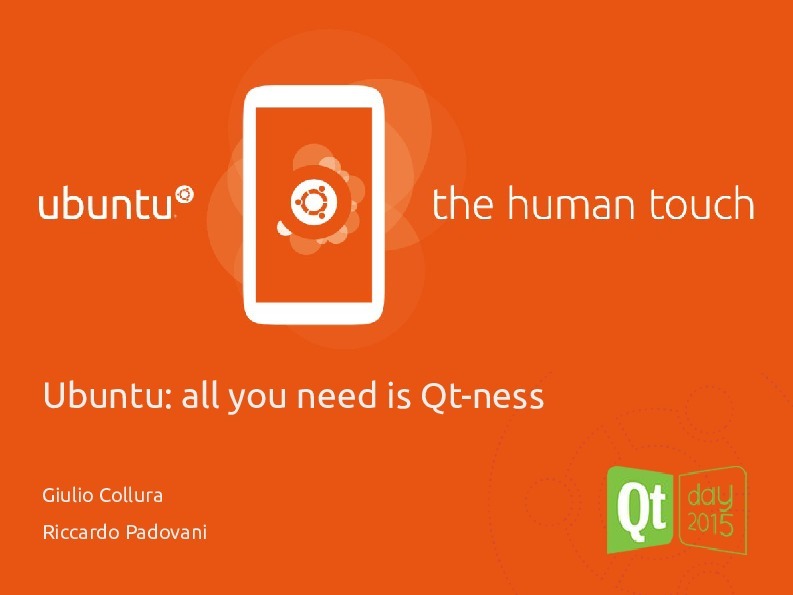 The gestures implemented on the new Ubuntu operating system open a new world of interaction with the device for the user, making every action faster and easier to commit.